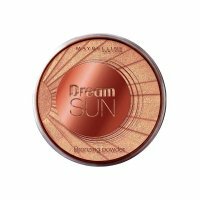 For An Instant Ntural & Sunkissed Look. For A Perfect & Flawless Fnish. A Must Have Powder For Every Girl.